Document management and secure file sharing. 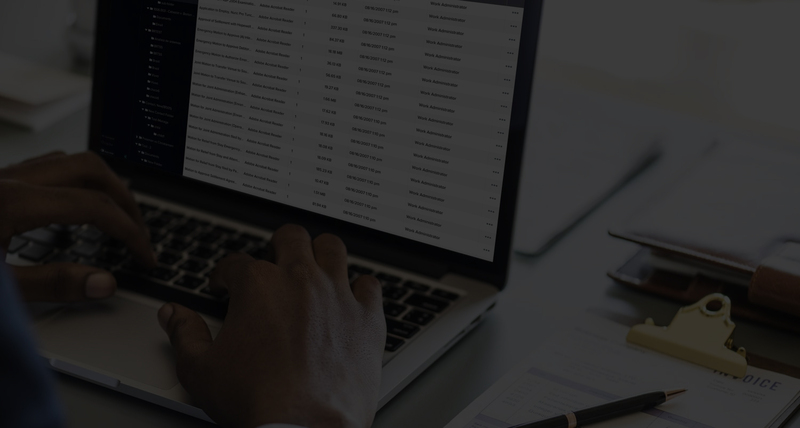 Our secure file sharing features and document management system integrations, with partners including iManage, Box, Google Documents and more, make collaboration and version control seamless and efficient. 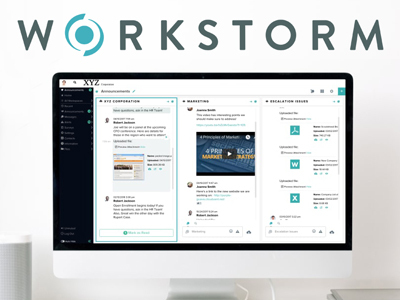 Integrating Workstorm’s enterprise collaboration platform with the world’s leading legal document management system. 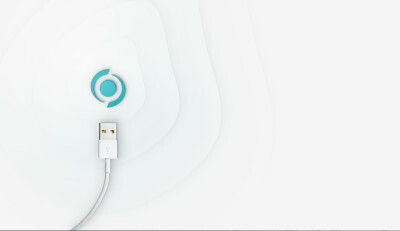 Securely send, receive and access files. Securely share documents and files at your desk with Workstorm or on-the-go through the Workstorm Mobile App. Version control and redlines made easy. Our integrations, such as iManage and Microsoft Word, help teams manage version control from redlines to final documents. Collaborate via email, message or screenshare. Efficiently send, receive and edit documents with colleagues through email, messaging or screen sharing, all on one platform.